Granted, these were just 12 talkers at table, hardly a scientific sampling of the public mood. But it seems clear that Warren has cut through the clutter and made a favorable first impression – which is one reason why so many liberal Democrats are jonesing for her to challenge Hillary Clinton. She strikes people as authentic, as “genuine,” as “down to earth,” because she doesn’t talk like a standard Washington pol. Quite the opposite, in fact – and that’s the attraction. She’s right about the power of the monied interests who dominate both political parties; and she rightly pointed out that, last month, Citibank lobbyists virtually wrote into law a new provision that allows the banks to speculate anew with government-insured money. All told, she’s willing to speak truth to power in everyday language – and that’s what most impressed those folks in the focus group. But here’s where I redirect your attention to my first paragraph. 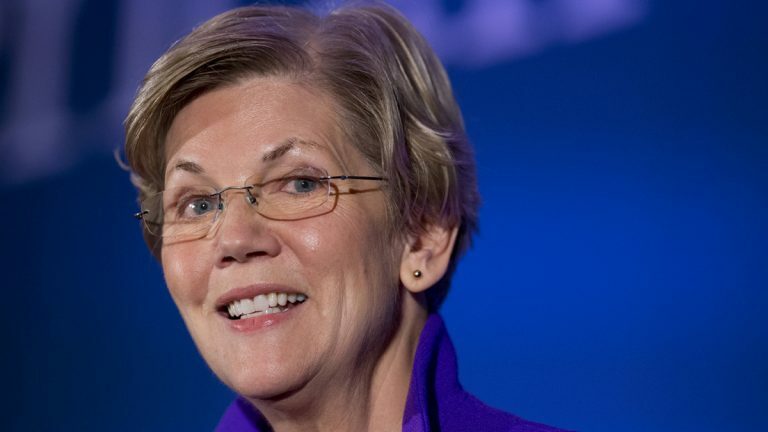 If Warren were to announce a presidential bid, how long would she be able to protect her pristinely populist brand? Stuff like that. And any errant phrase in any response – errant, in the eyes of this faction or that faction – would immediately go viral. I suspect that Warren knows all this, which is why she seems far more comfortable leading the Democrats’ lefty populist wing. Rather than risk losing herself in the campaign freak show (or become elusive like Hillary Clinton, who as yet has no core message), Warren, by opting out, can focus on her core issues and stay true to herself. Heck, she even scored a political victory yesterday, when President Obama’s nominee for the number three Treasury job – Lazard banker Antonio Weiss – withdrew his name. Warren had been banging away at Weiss for weeks, arguing that a Wall Street guy shouldn’t oversee Wall Street. 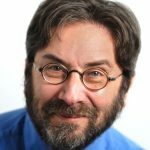 Weiss had many Democratic defenders – he’d long donated generously to party candidates – but Warren and others on the party left made enough noise to make a difference. Indeed, Weiss is arguably collateral damage in an ongoing tug of war between the Warren wing and the Democratic mainstream, over the future direction of the party. Warren can arguably wage that war more effectively if she retains her purity. No way she can do that while running the campaign gauntlet. The White House says it’s sorry that it failed to send a high-ranking official to the Paris peace march. Why it failed in the first place is inexplicable. And Fox News talking head Steve Emerson said he’s sorry for having said that Birmingham, England is “a totally Muslim city where non-Muslims simply don’t go in.” Birmingham, in factual reality world, is only 20 percent Muslim.